Unfortunately we do not have enough data to give you an accurate valuation. 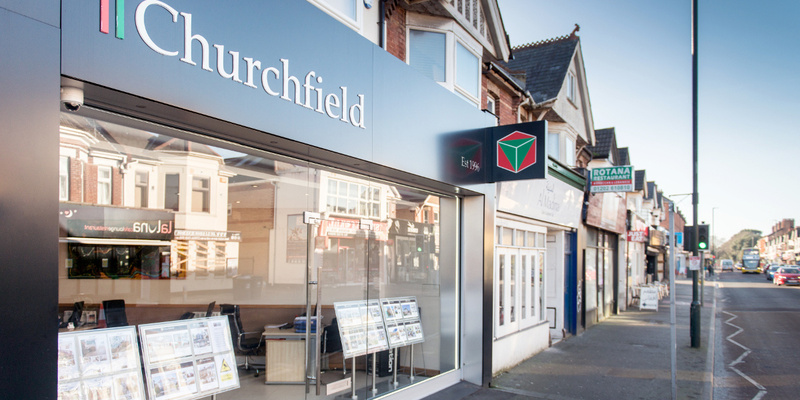 Your local Churchfield property expert will be in touch to arrange an accurate valuation taking into account improvements to your property, the local market and more. Or arrange a valuation now by clicking here. Whilst this instant valuation provides a guideline, your local Churchfield property expert will be in touch to provide a more accurate valuation taking into account improvements to your property, the local market and more. 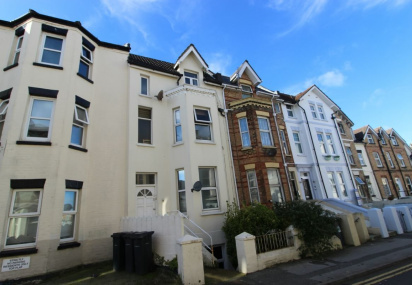 How much is my property worth in the Bournemouth area? "Very Good Service. Thank you Sarah for amazing communication and pleasure doing business with you, and of course thank you Anna for showing us round and explain everything for us. Will recommend you guys for sure. " 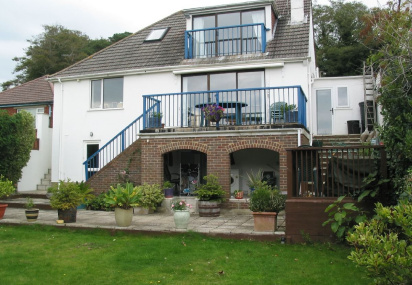 ""We purchased our house with Churchfield back in February of this year. We were looked after by Amanda Conifer and I must say she was so professional from the outset, meeting us on her day off to view the house so she could fit in with our busy schedules, Amanda kept us informed throughout the whole process chasing parties which were not even in our chain... 10/10 would definitely recommend Churchfield to anyone looking to sell or buy a house." "
"Working with Churchfield exceeds any expectation. Louis was friendly, took time to explain everything and willing to meet at any time I asked for viewing.His expertise helps tremendously. 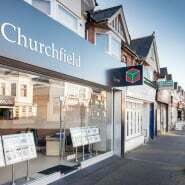 I am very pleased with my experience with Churchfield and I would recommend Louis for when buying a home. " 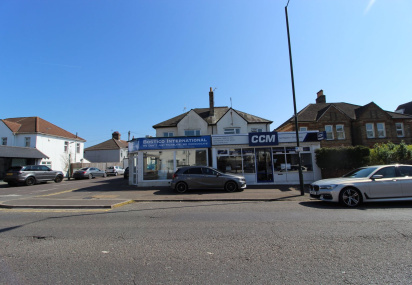 "My process to rent a flat was complicated since I arrived in England, in less than a year and I was moving from a temporary to a permanent role. Churchfield did not only display empathy and patience with it but also helped me to make the best decision regarding my renting and suppliers. Outstanding Service. " 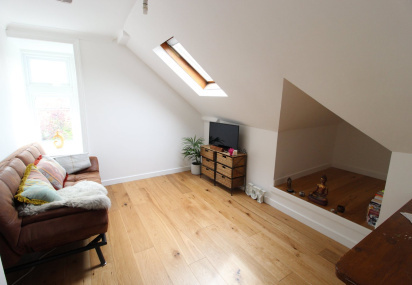 "I recently used Churchfield to find tenants for my flat, after trying several other local agents without success. Within days they had found suitable tenants and made sure all my requests were followed to the letter. I wouldn’t hesitate to recommend them for their promptness and professionalism. " Be in the loop with all things Churchfield, following our social media accounts.